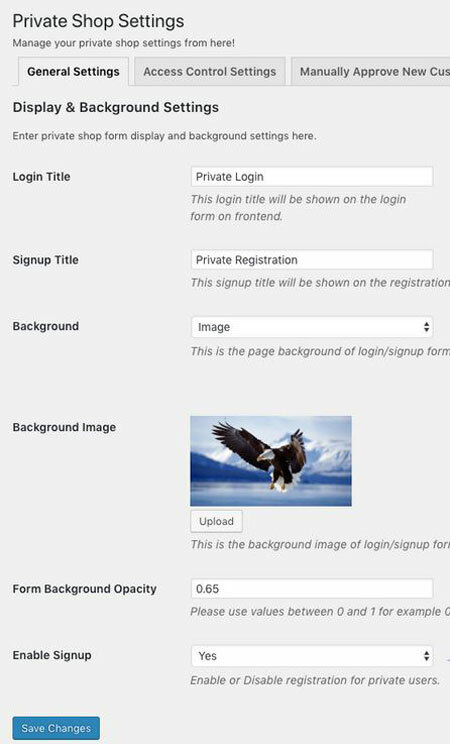 January 31st in Wordpress Plugins by Wordpress Jedi . 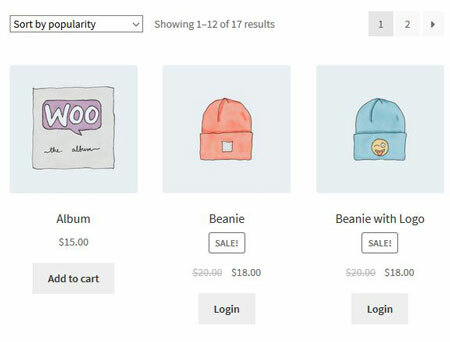 Plenty of people are using WooCommerce to sell digital and physical products. Have you ever wanted to make your whole store or certain products limited to registered users only? WooCommerce Private Store is just the plugin for the job. It blocks public access to certain products, categories, and pages and forces your visitors to log in to access them. Webmasters have the option to allow or disallow Google to crawl their private pages. They have the option to manually approve every new user before private content can be accessed. It is possible to have a public area and only privatize certain categories. This is a paid plugin from Addify. More info is available here.